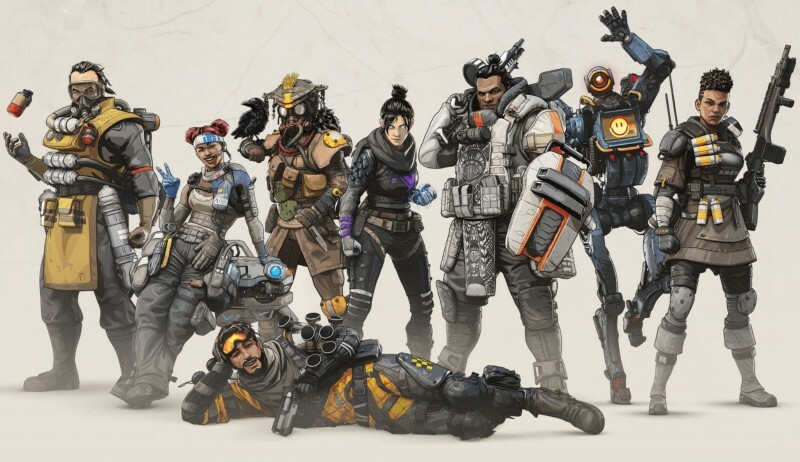 Apex Legends is currently experiencing server issues on all platforms, Respawn has confirmed. The issues seem to have started a little over an hour ago. Respawn is aware of them and is currently working on a solution. We are currently investigating an issue that's affecting all platforms. Hang tight and sorry for the issue. We'll update when we have more. Currently, some users (though not all) are experiencing login issues, server disconnects, and other technical hiccups. As of this writing, I’ve personally experienced an issue where logging into the PC version of the game takes much longer than usual, the proceeds to disconnect. If you are experiencing these issues, be aware that Respawn is working on it. Our own Leo Vader experienced an issue where logging took longer than usual, but the first few minutes of a match seem to play out in slow-motion. While you wait, you can read our review of the game overall, or get some tips on how to put together a squad that can get you that sweet, sweet victory on the issues are resolved.